Main Street Design is delighted to have been selected by the Arlington (Virginia) Public Schools and Quinn Evans Architects to provide interpretation for the Stratford Middle School, in conjunction with a major renovation and expansion of the school being designed by QEA. 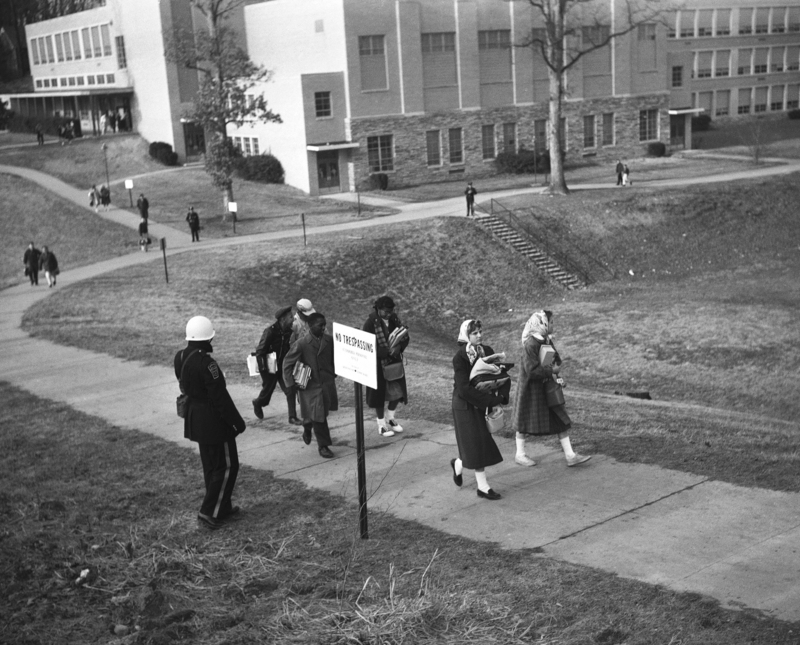 In February of 1959 Stratford became the first public school in Virginia to be integrated, when four brave African-American young people entered the school building and joined the until then all-white student body. Main Street is charged with developing interpretive experiences that honor and commemorate this significant moment in history, while also making the story relevant and meaningful for contemporary students and their families.